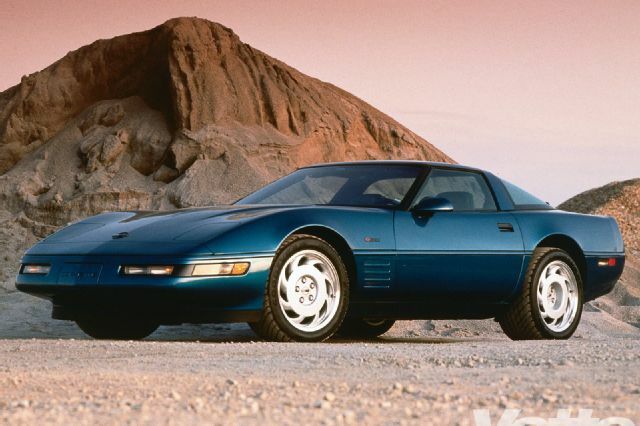 #20 1990 ZRI Corvette – Introduced at the 1989 Geneva Auto Show, the 1990 Chevrolet Corvette brought serious speed to the American-made muscle cars. The ZRI Corvette gets to the quarter mile mark in 13.4 seconds and goes from 0-60 mph in 4.6 seconds. Even though the top average speeds max out around 180 mph, the ZRI has excellent handling and control, easily making this one of the fastest and most desired muscle cars.